The essays collected in this book deal with a wide variety of subjects God and man in Orthodox theological perspective, the Bible, ecumenism, the Eastern Rite, children in the Church, the American religious mentality, witness and service in Christian life but they all have the same theme. They witness to the conviction that human beings are made to be filled with all the fullness of God. 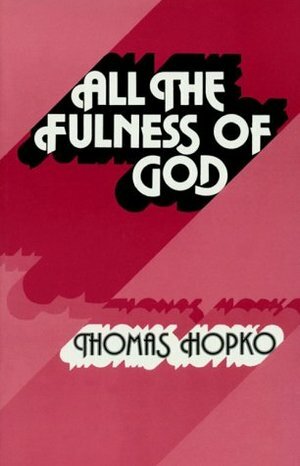 They claim that divine fullness dwells bodily in Jesus Christ, and that this fullness may be found by God s creatures in the Church of Christ, which is His body, the fullness of Him who fills all in all (Eph. 1:23). They therefore are about life in the Church, and the life of the Church: God s own life given in abundance in Christ and the spirit as the life of the world.